The highly-trained facilitators emphasize only a perpetrator is to blame for making the choice to assault another person – the victim is never to blame. Use of self-protection techniques is a personal choice and one that only the person being attacked can make using all the information available to them. 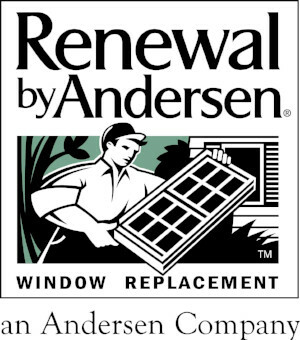 (1) Use the link below to register online. 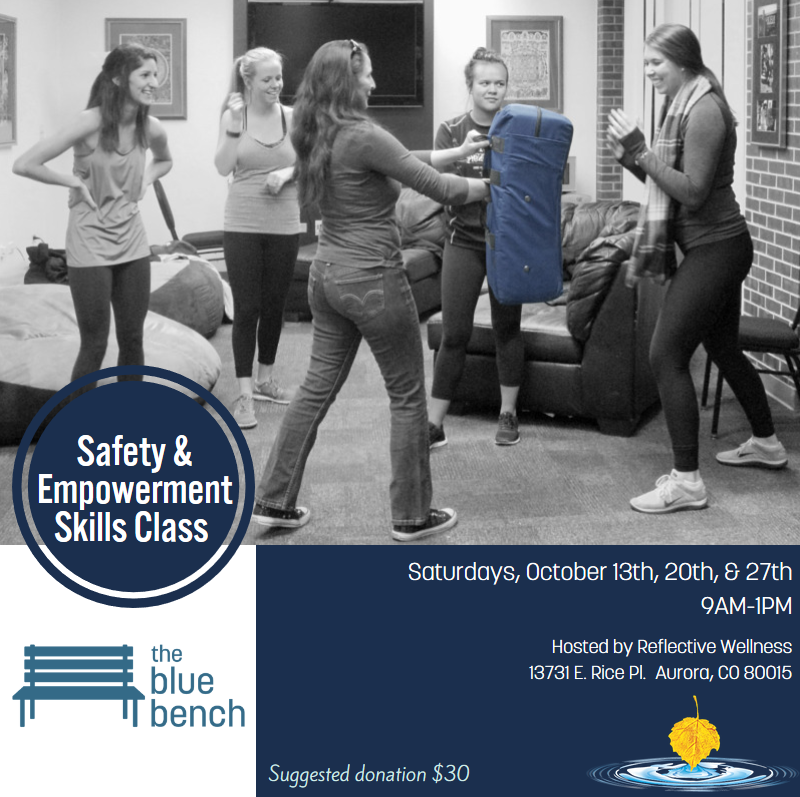 (2) Email Caroline (cyates@thebluebench.org) to hold your spot, and download the registration form below to bring to class with you (or complete and send scanned via email or via fax to 303.329.9964).